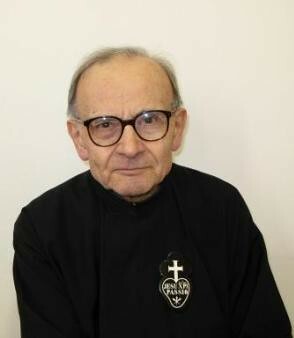 Father Fabiano Giorgini C.P., the man who knew more than anyone else in this world about the history of the Passionists and Saint Paul of the Cross, died today (28 April, formerly the Feast of Saint Paul of the Cross) at the age of seventy-nine. 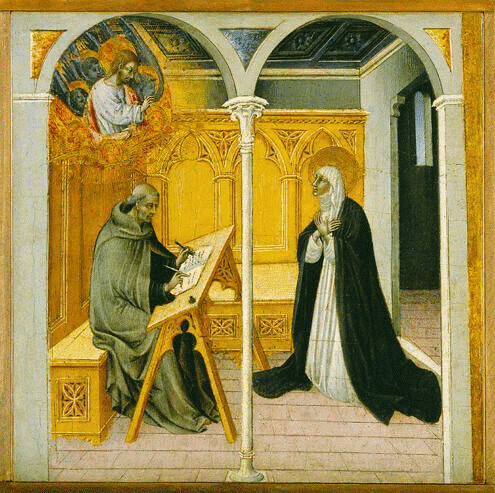 He wrote volumes 1 and 2/2 of the History of the Passionists, edited the first volume of the new edition of the Lettere di San Paolo della Croce (having established the critical version of the text of the letters working from the original manuscript sources), produced recently (in Italian) a new edition of the complete writings of Saint Gemma Galgani, and published numerous articles on Passionist history and spirituality. He was a Consultor for the Congregation for the Causes of Saints, President of the Historical Commission of the Congregation of the Passion, and had been Provincial of the Province of the Pieta twice and Vicar General of the Passionist Congregation once. His doctoral thesis La Maremma toscana nel settecento is considered a classic work on the topic and is still cited by historians today, more than fifty years after it was written. Generations of postgraduate students in Rome went to him for advice on their dissertations or theses, and he was always ready to encourage new research and provide helpful hints for developing a new line of thought. He was deeply committed to supporting the Passionist Contemplative Nuns in whatever way he thought was best, and travelled the world offering the Nuns opportunities for ongoing formation in our history and spirituality. As well as putting himself at the service of his Passionist brothers, not just academically but in the everyday service that builds up community life, he also lived a very profound spiritual life and was recognised by those who lived with him as a man of deep prayer. He was a clear example of what it means to practice heroicity of virtue. May the Lord welcome him into the happiness of heaven. I will be leaving early tomorrow morning for the Chapter of the Province of Saint Michael (France) which opens in Lourdes on Sunday. 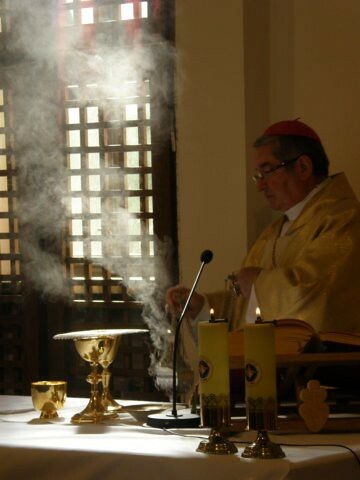 I hope to have a quiet retreat/pilgrimage day on Saturday before people begin to arrive for the Chapter at which I will be acting as moderator. 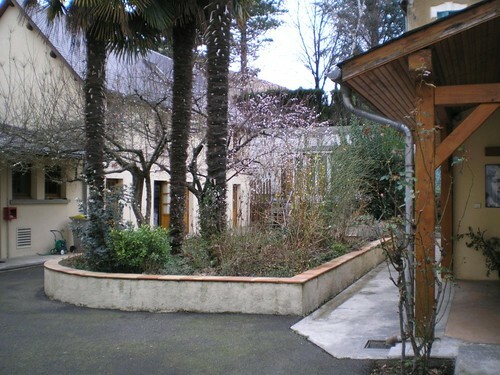 I have not been to Lourdes since 1990, so I am looking forward to this opportunity, especially in the anniversary year. 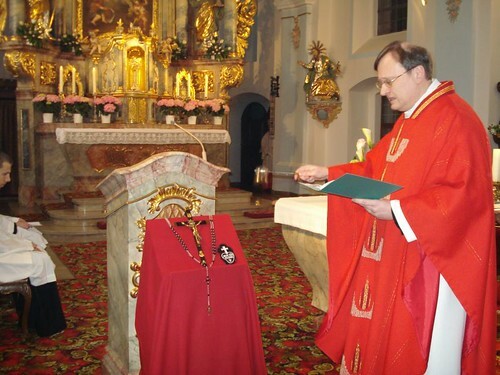 Father Anton of the Wounds of Christ (Anton Lässer) made his First Profession as a Passionist on April 4, 2008 at the Church of the Most Holy Trinity, Schwarzenfeld, Bavaria. 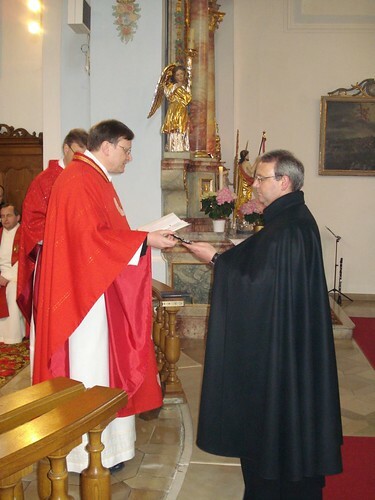 Father Anton, who is 46 years old and holds a doctorate in theology, was a diocesan priest in Austria for some years but was always drawn to the saints and the spirituality of the Passionist community. Congratulations – Ad multos annos! 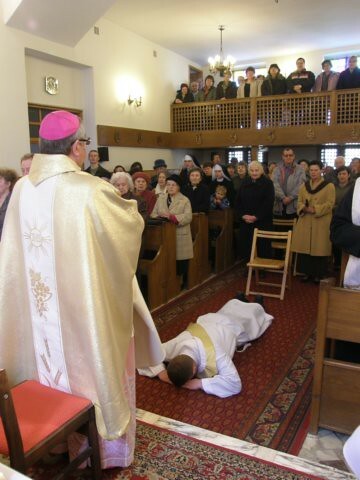 On 30 March, the first Passionist priest from the Ukraine was ordained for the Province of the Assumption (Poland, Ukraine and the Czech Republic). 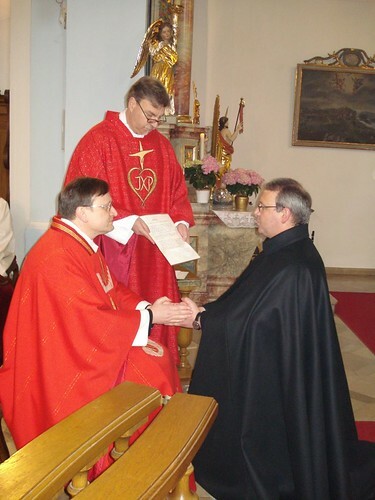 Father Vitaliy Slobodian was ordained in the chapel of the Passionist house in Warsaw by Bishop Sławoj Leszek Głódź of the Diocese of Warszawa-Praga. 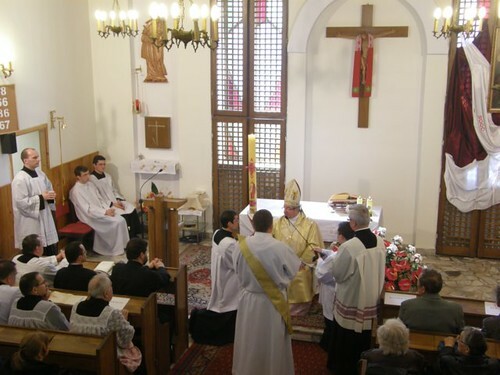 Here are some pictures from the ordination. This week, I will be posting on some things I’ve wanted to highlight over the past quiet days. 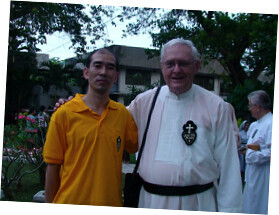 First: Father Victor Hoagland C.P. has a new website and blog. Father Victor is always interested in finding new ways of communicating the Gospel. He was editor of Compassion magazine for many years and has produced a number of religious films, some of which you may have seen on EWTN. I’m sure he would be glad to have visitors to his new site. 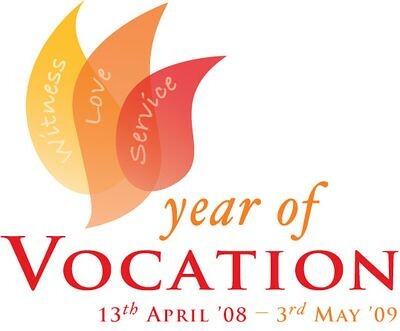 Today the Catholic Church in Ireland launched a Year of Vocation which will run until the Fourth Sunday of Easter next year. The initiative is organised by a team representing Conference of Religious of Ireland, the Irish Bishops’ Conference, the Irish Missionary Union, St Joseph’s Young Priests Society, Vocations Ireland, the Knights of St Columbanus and lay personnel. According to its website ( Your Vocation), the aim of the Year of Vocation is to raise awareness of the common vocation that we all share through baptism, as expressed through witness, love and service. Within each of these themes and throughout 2008-2009 the specific vocations of marriage, the religious life, the single life and priesthood will be highlighted and promoted.